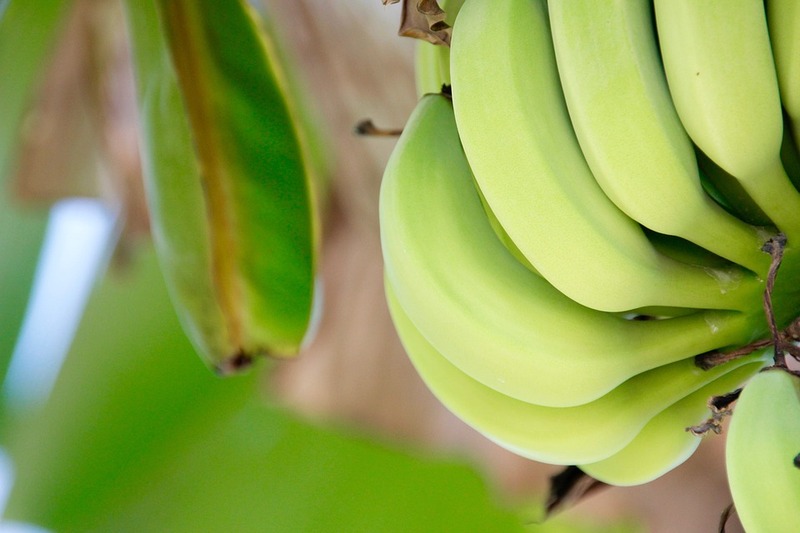 On October 26, 106 containers of Philippine-grown bananas reportedly arrived at Qinhuangdao Port after seven days of transport onboard the ship “CSCL Santiago”. This was the maiden voyage of a new nonstop container shipping route between the Philippine Port of Davao and Qinghuangdao Port. According to resources, the route from the Port of Davao is the eighth international shipping line for Qinhuangdao Port following the establishment of container shipping routes from Tokyo, Yokohama, Nagoya, Kawasaki, and Inchon. Qinhuangdao Port's is becoming somewhat of a Northern Chinese distribution locale for imported fruits. As it happens, in July 2016, the National Bureau of Quality Inspection labeled Qinhuangdao Port as a designated port for imported fruit. Presently, Cosco Shipping Lines Co. Ltd. will handle shipments between the Port of Davao and Qinhuangdao Port — shipments will occur once per week. Apart from supplying local markets, goods will also continue towards Harbin and Yanji via land or sea transport. Pineapples, mangos, apples and other tropical fruits will be introduced in the future. Qinhuangdao Port is located at the junction of northern and northeastern China, two large economic regions. It is China’s largest coal shipping port as well as a major distribution hub for imported goods. Moreover, Qinhuangdao Port was once a domestic distribution center for bananas during the 1990s when annual import volume peaked at 220,000 tons (more than 60% of China’s total banana imports). Port of Davao is situated along the eastern coast of Davao City on the southernmost island in the Philippines. Here, bananas are the chief exported good. In 2016, banana exports valued USD 84 million, accounting for 12.44% of Port of Duval’s total exports. China is the principal importer of Philippine bananas. The price of Philippine bananas dipped due to quality issues. Nevertheless, a USD 1.7 billion trade agreement was signed in March 2017, following the warming of ties in Sino-Philippine relations. The trade agreement outlines the export of Philippine bananas, fruits, and other agricultural products to China.